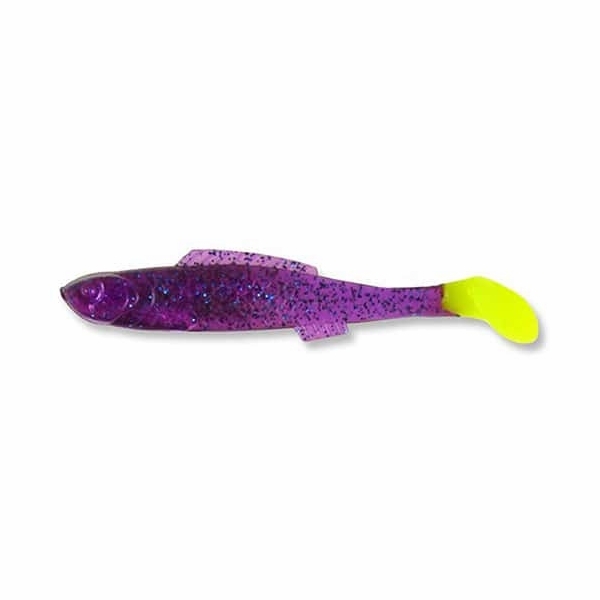 Catch Chub with small bait fish at the Donka or pose Angel. 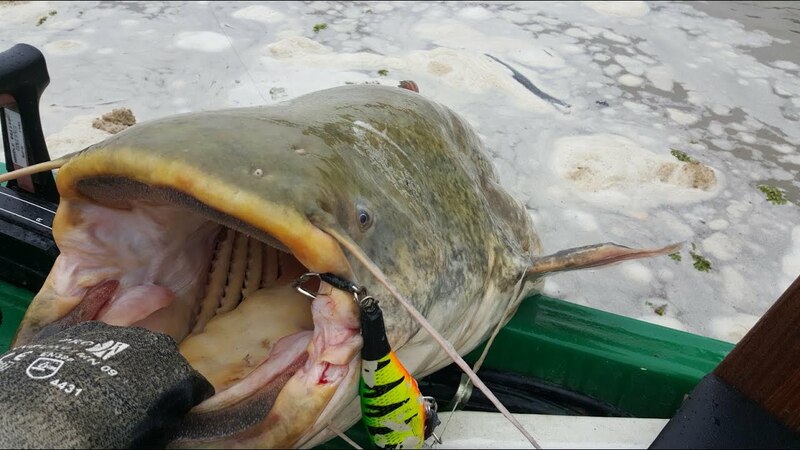 It works also with fishing lures on Chub in the winter time. With a very finely tuned equipment. This is enough a light spinning rod with a small role. You should use a thin cord (monofilament 0.20 mm), which is barely visible in the clear water. Fishing with spinners sizes between 1 and 3, the spinner to achieve also the deep places, there’s the Willow leaf shape. In flowing waters of the spinner with the flow is obtained, so it runs close to the bottom and is not pressed by the pressure of the flow to the surface. Fishing with spinning fly on Chub in the winter: Also it runs enough through their lead head deeply and is very trolled. 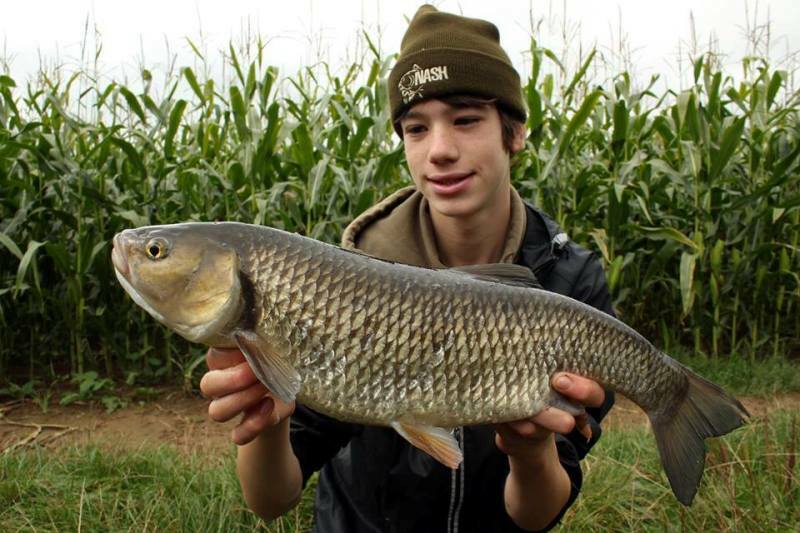 With the soft plastic lures and Twister in the length up to 7 cm, can man quite catch Chub close to the ground. 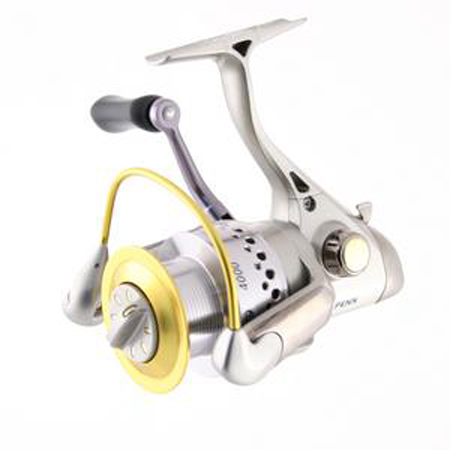 Fishing with spinning lures are perfect because you can search deep pools that models with upstream lead head. Also spinning lure without diving are recommended, which is a blade on a rigid axle. You can cause dense well with the flow at the bottom. 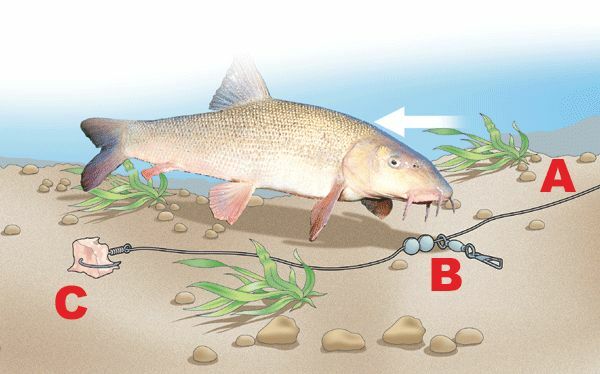 Fishing with lures on Chub: It is important to fish with deep-running models. Sinking lure are in lengths up to 7 cm. floating should about a diving scoop models, which brings them to the appropriate depth.